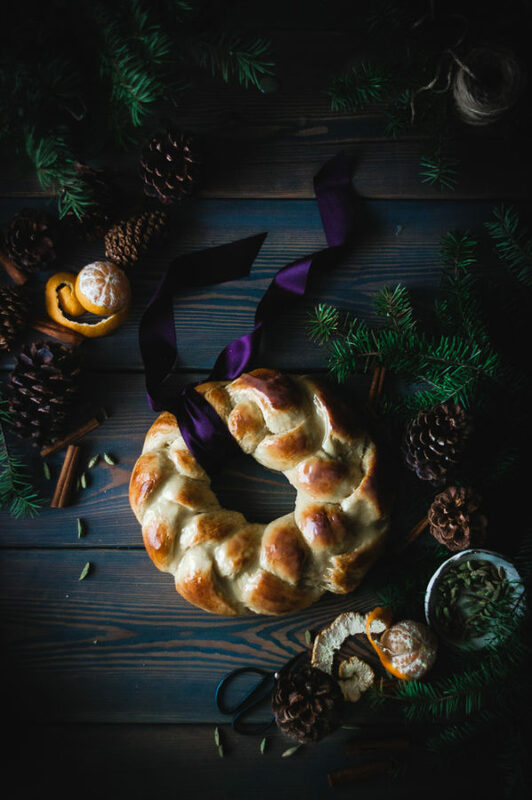 I’ve wanted to bake a Christmas bread wreath for years and I finally did it. Not that it’s hard, or really time consuming(well, maybe a tad time consuming), but I just have never gotten around to it. 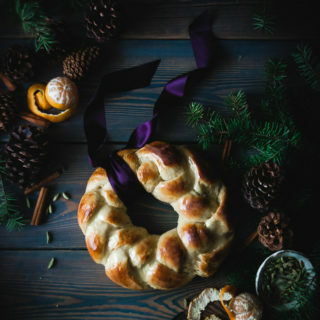 Then I found a bread recipe that I just loved(thank you Molly Yeh and your fabulous scallion pancake challah! 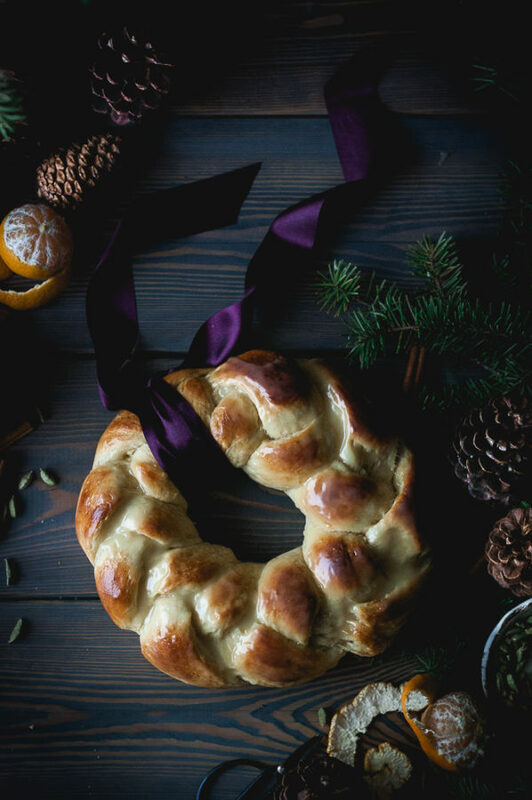 Best bread ever, I tell you) and I knew it would make a great bread wreath. 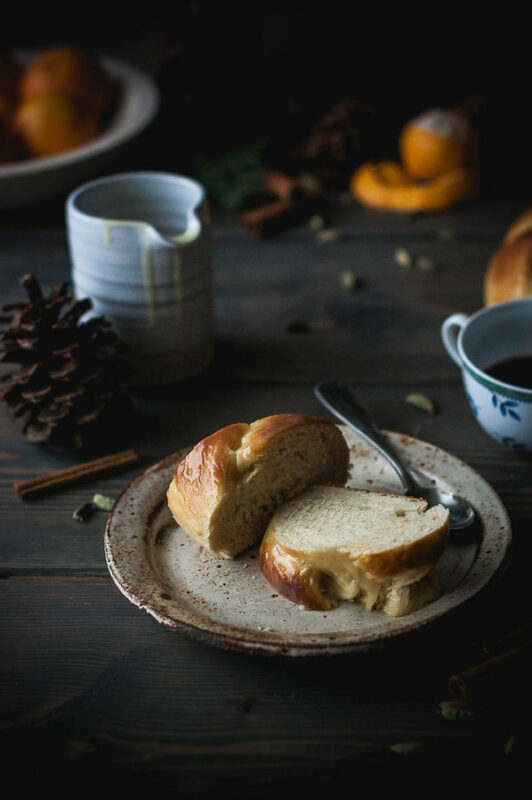 Flavored with all the components of a good orange roll, vanilla and orange scent the bread, as well as my favorite spice of the year, Cardamom. The bread itself is rich, dense, and soft. All the things I love in a bread. Since the bread isn’t super sweet on it’s own, I glazed it with a simple white chocolate to sweeten the deal. This bread does take a few hours to prepare, but most of that time is spent in letting the dough rise. 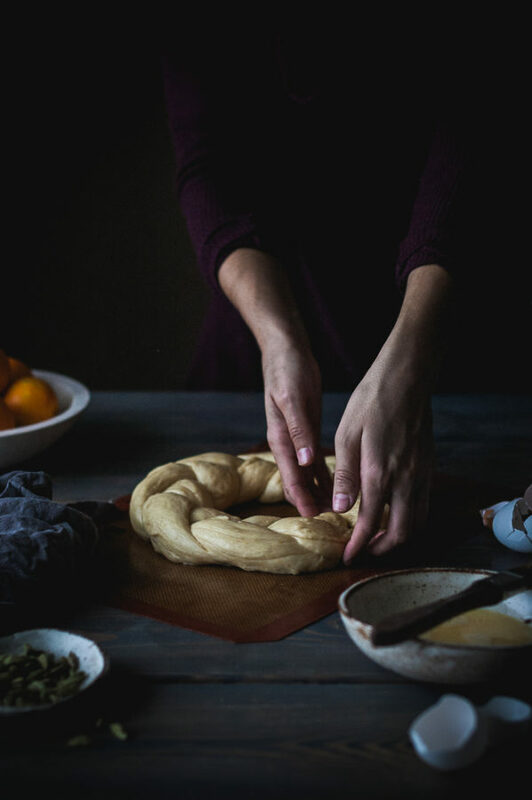 It’s a relatively soft, pliable dough, so shaping the dough into strands for braiding is almost effortless. 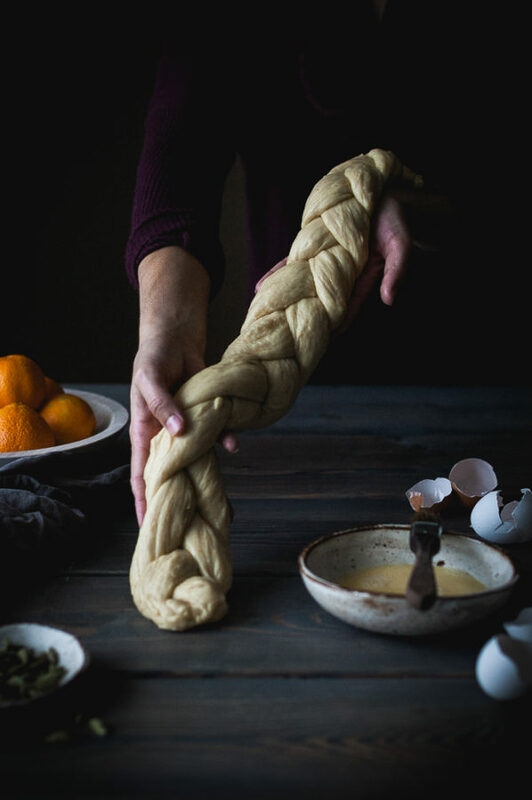 And if you know how to make a simple three strand braid, braiding the dough should be a cinch. Try to keep the braid the same thickness all the way across. 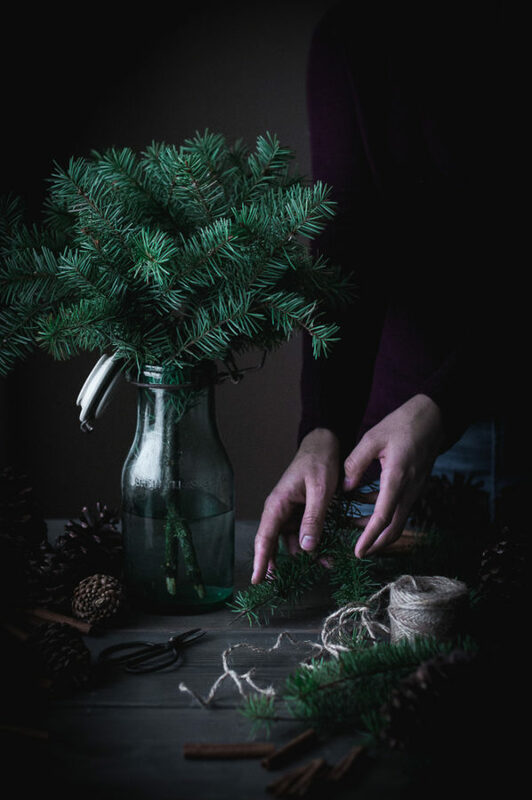 Thinner ends will make for uneven thickness in the wreath. And if the point of attachment doesn’t look so hot once baked? Well, you can always tie a ribbon right over that spot. It is a wreath after all! 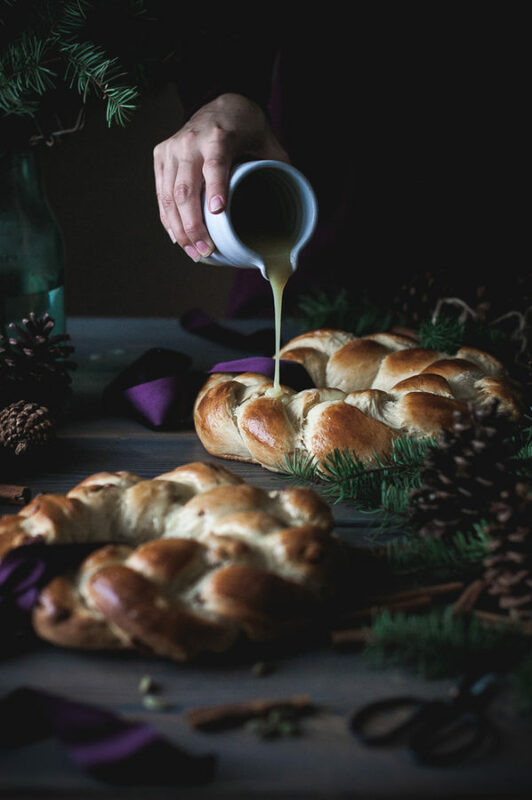 If you’re feeling ambitious(or just really, really productive) make two loaves of challah! Eat one and save the other for a killer bread pudding that I have coming your way next week! 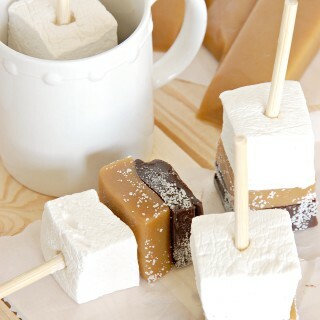 Place the yeast, one teaspoon of sugar, and warm water in a small bowl and give a little stir. Let sit for 5-10 minutes, or until yeast is bubbly and foamy. While yeast is proofing, mix the flour, remaining ¼ cup sugar, cardamom, and salt in a large bowl. 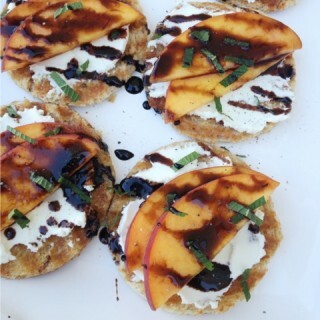 In a medium bowl, whisk together the honey, oil, vanilla bean seeds, eggs, orange zest, and orange juice. Once yeast has proofed, add it to the flour along with the wet ingredients. 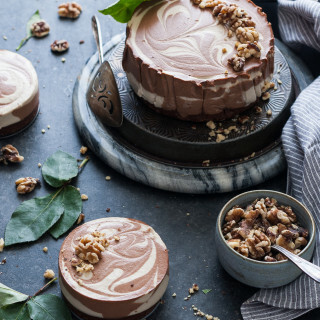 Mix with a large wooden spoon until dough becomes too thick to stir. Place the dough on a well-floured surface and knead until smooth and no longer sticky, 5 minutes, or so. Add more flour as needed. Transfer the ball of dough to an oiled bowl and cover with a damp towel. Let the dough rise in a warm place for about two hours, or until doubled in size. Flip the dough out of the bowl onto your work surface. Cut the dough into three equal pieces. Roll each piece of dough into a log about 1 - 1½" thick. 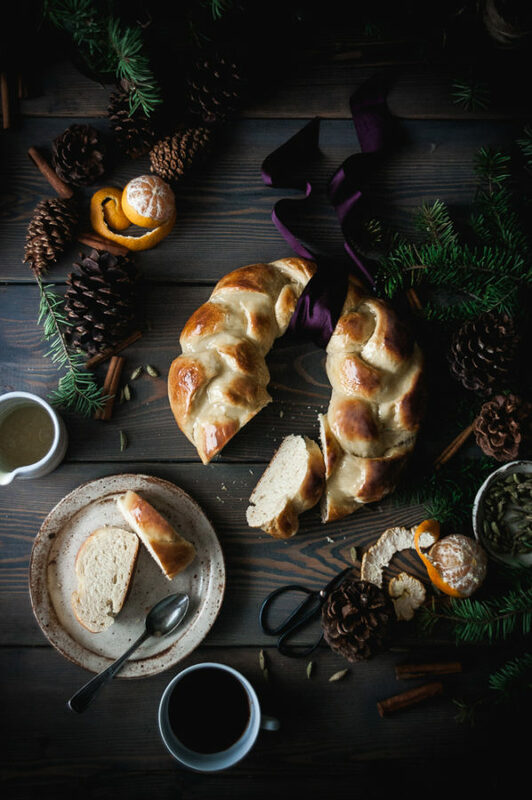 Shape the braid into a wreath atop the parchment lined baking sheet. Brush the dough with the beaten egg yolk. 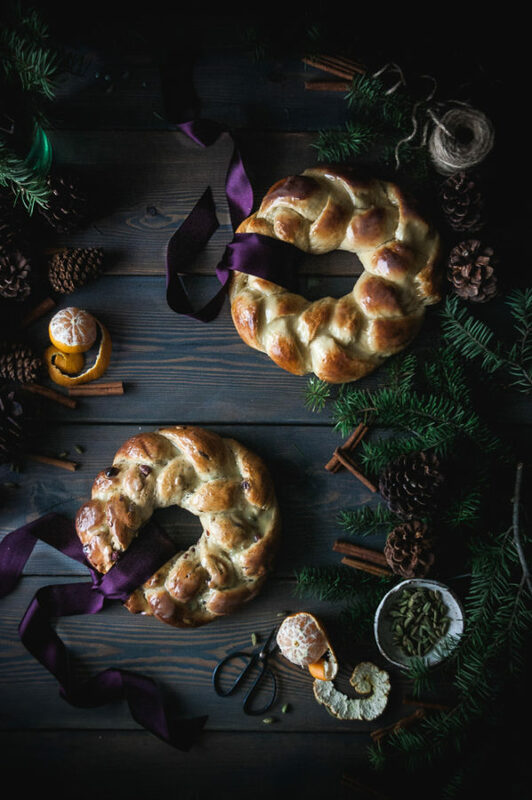 Bake wreath in the preheated oven for 25-30 minutes, or until bread is golden brown on top. Place the white chocolate and cream in a small saucepan and heat on medium heat on the stove top while stirring occasionally. When the chocolate is melted and cream has been fully mixed in, remove from heat. 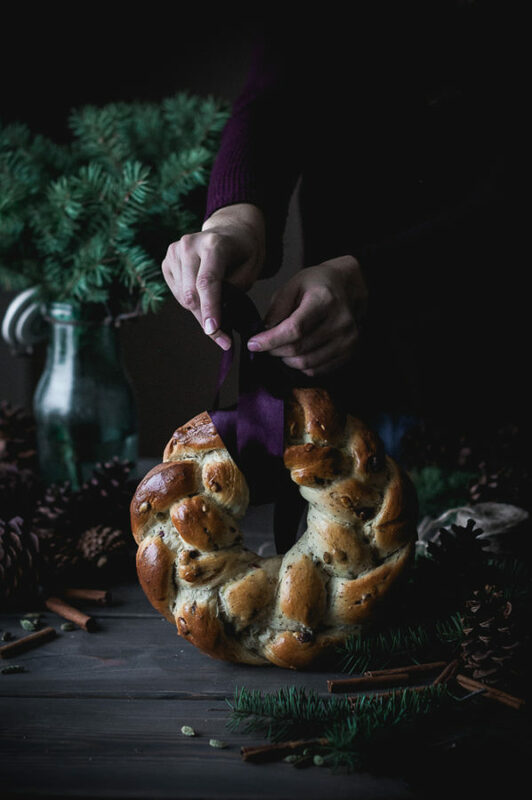 Using a pastry brush, brush the white chocolate ganache over the top of the challah braid. Best eaten the same day made. Recipe adapted from Molly Yeh’s Scallion Pancake Challah.